Get a head start this season with these Toys That Ship for FREE AND Up to 50% Off! 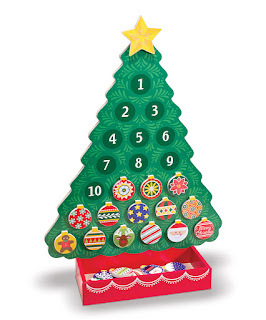 Almost SOLD OUT is this Countdown to Christmas Advent Calendar for $16.99 (Retail $20). These toys will bring a smile to everyone's face! Little ones will love their new fun, and you can save a bundle. Note: Only items in this event ship free. Standard shipping fees apply to items you may order from other events.